4.08OZ. 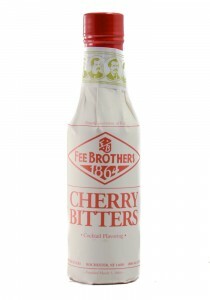 Wow, what a fun and yummy taste! 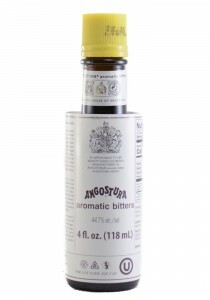 Aromas of mushrooms, baking spice, cinnamon, clove with a g..
Made with the same original secret recipe since 1824, the world famous Angostura® aromatic bitters..
4 oz. Australian Bitters Company's Chocolate Bitters are handcrafted with care by our mixology exper..
4.0 oz. 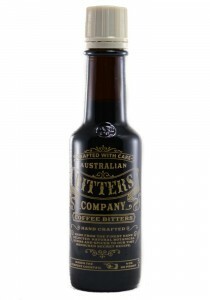 Each one is hand crafted from the finest natural botanical herbs and spices to our time hono..
Fee Brothers Aztec Chocolate Bitters 5 fl. 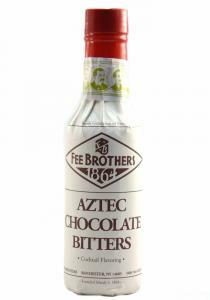 Fee Brothers Aztec Chocolate Bitters 5 fl. Ancient Aztecs would celebrate with a bitter beverage ma.. 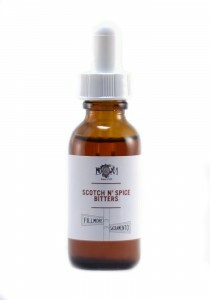 The re-birth of a historical cocktail ingredient. Use a dash or two to enhance a cocktail with its s..
Another long lost cocktail ingredient enjoying new interest. 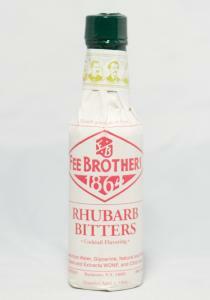 Try Peach Bitters in a Coronation or a ..
Fee Brothers Rhubarb Bitters. 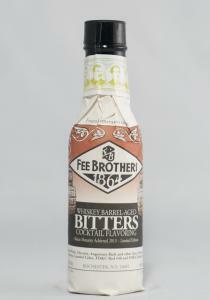 4 oz Bottle: The delicate flavor of Rhubarb combined with other flavor..
Fee Brothers Whiskey Barrel-Aged Bitters. Oaken Maturity Achieved 2009, Limited Edition. Freshly e..
100ML. 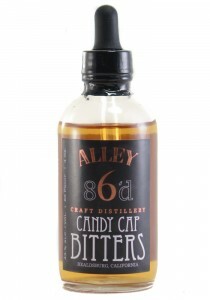 Aromas of vanilla bean, coco nib and all spice. 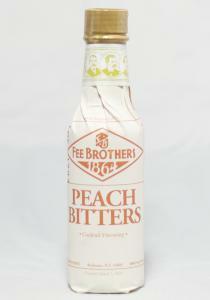 The palate has all the above, with bitterness..
100ML. 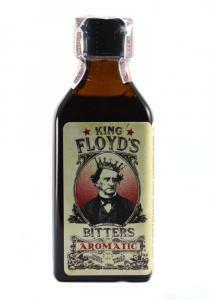 Aromas of fresh cardomom, with other greens herbs, sage and tyme? 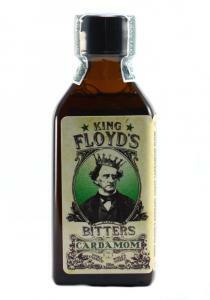 The taste is bold cardamom..
5 oz. 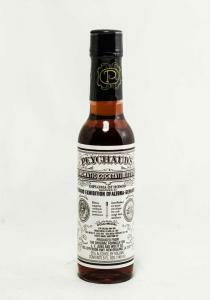 Antoine Peychaud was an apothecary in 1830's New Orleans and began his mixing career after hou.. 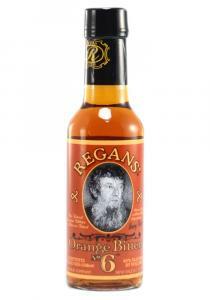 Upon difficulty finding orange bitters to suit his discernible palate, noted sprits reviewer, writer..
"Classic Flavors" Orange, Aromatic, Orleans, Celery. 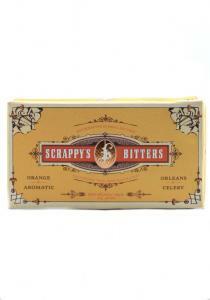 Four 1/2oz (14ml) Bottles Scrappy's Gift B..